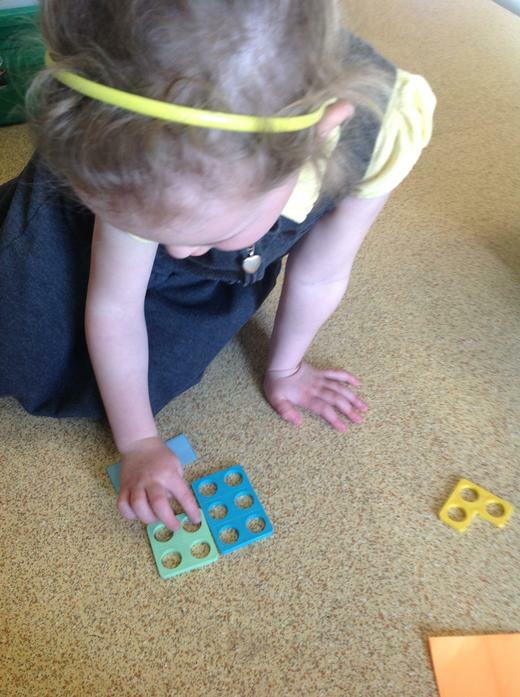 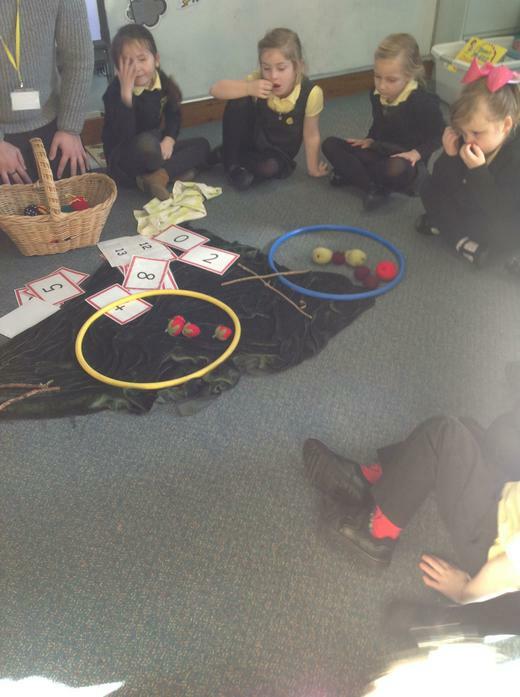 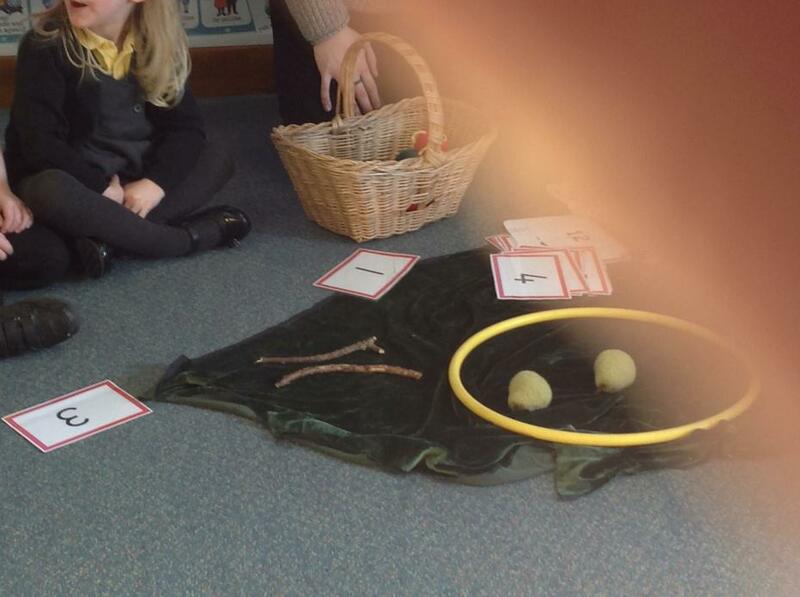 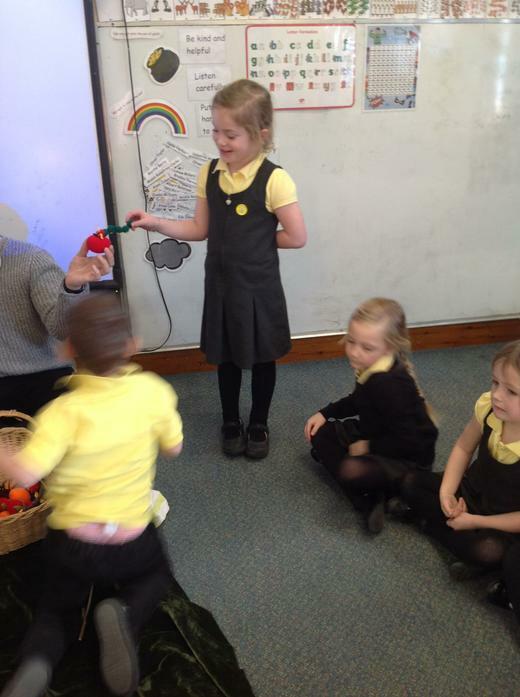 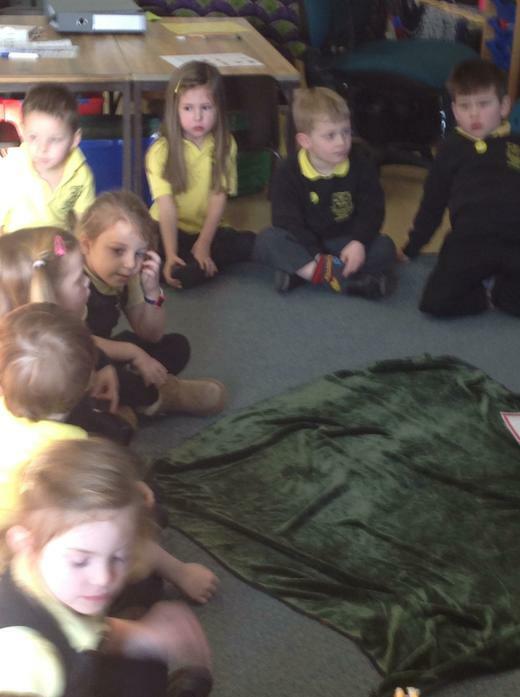 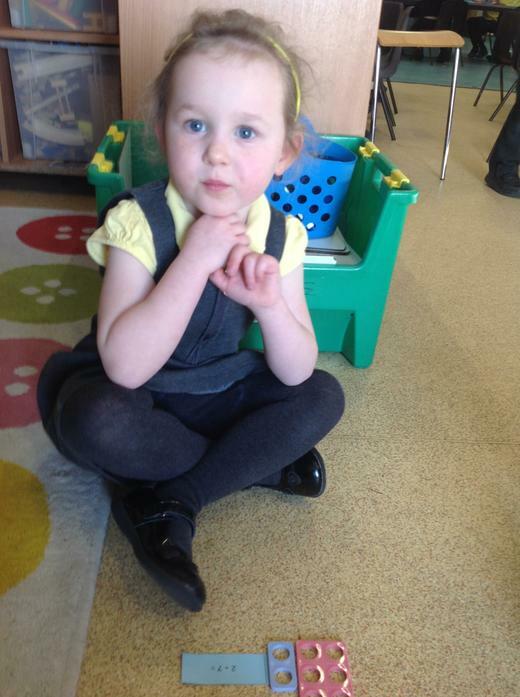 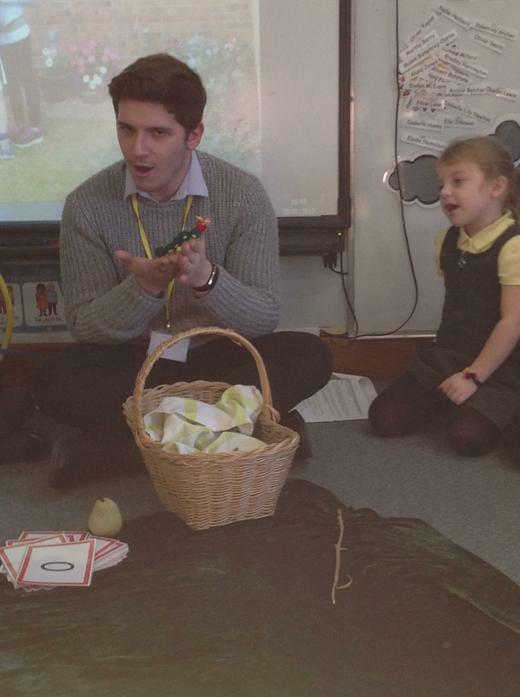 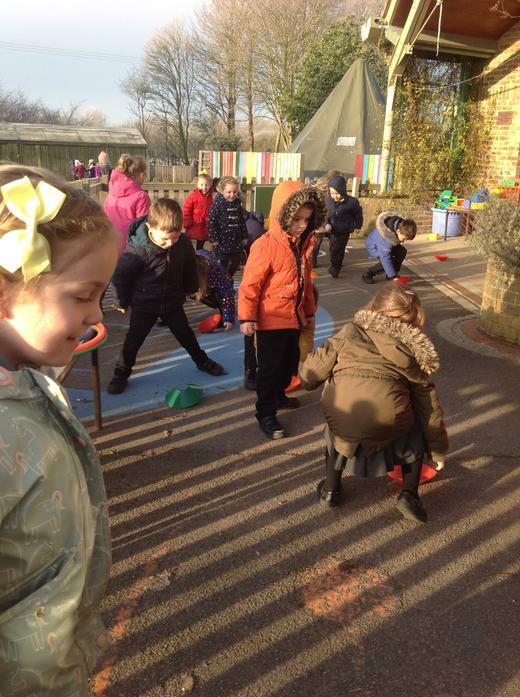 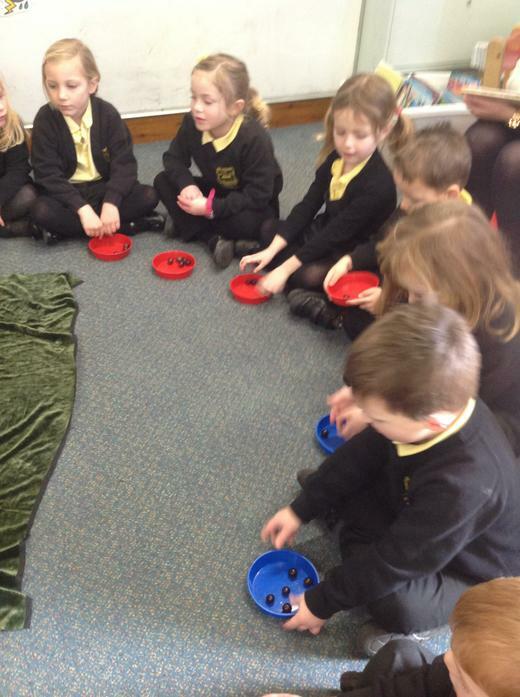 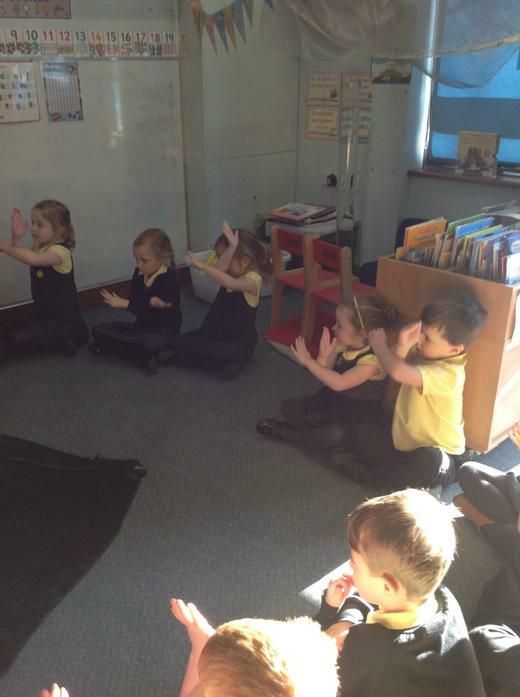 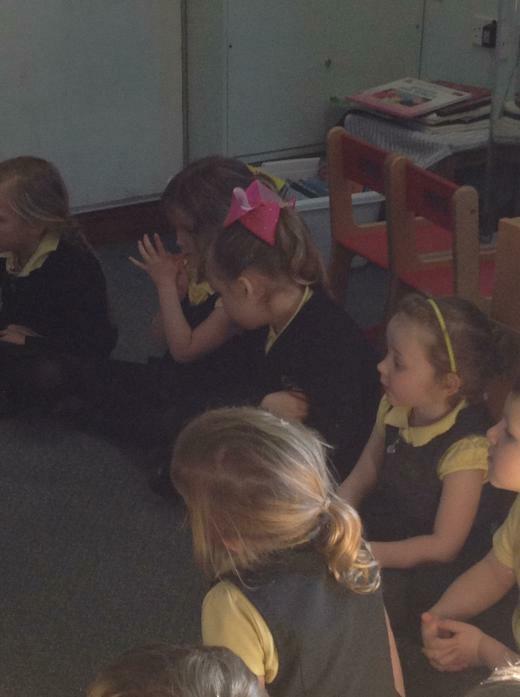 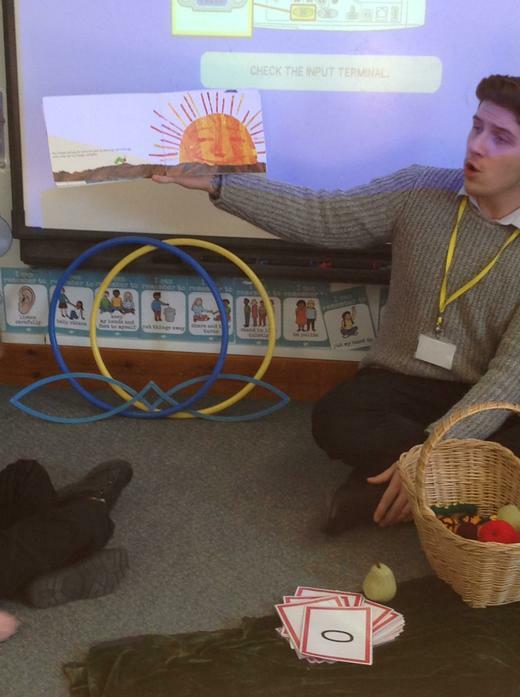 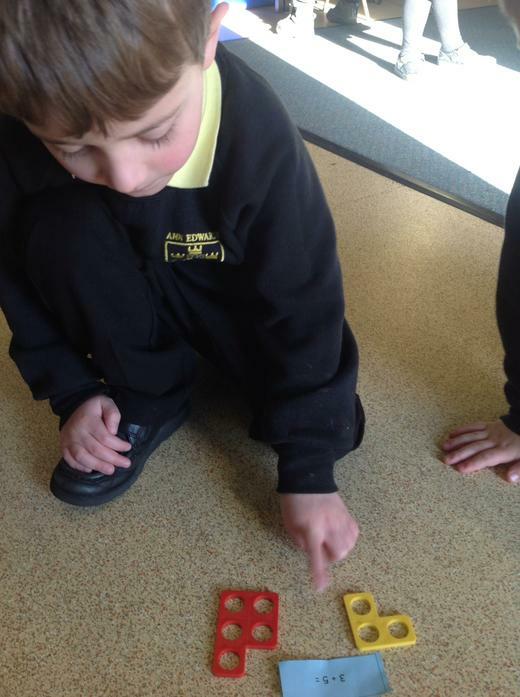 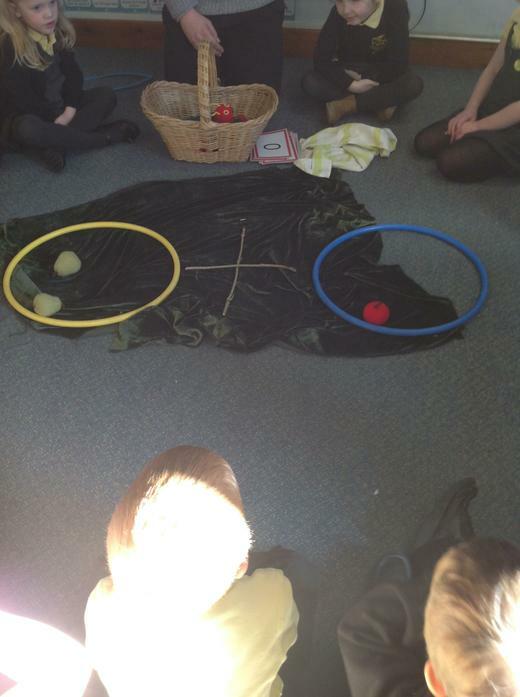 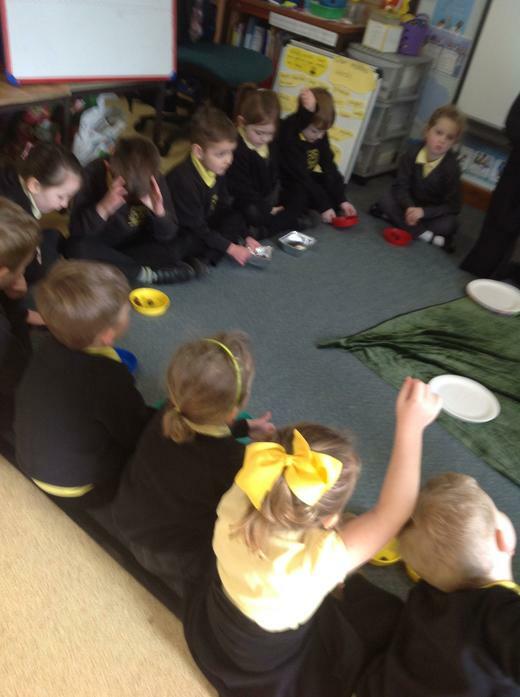 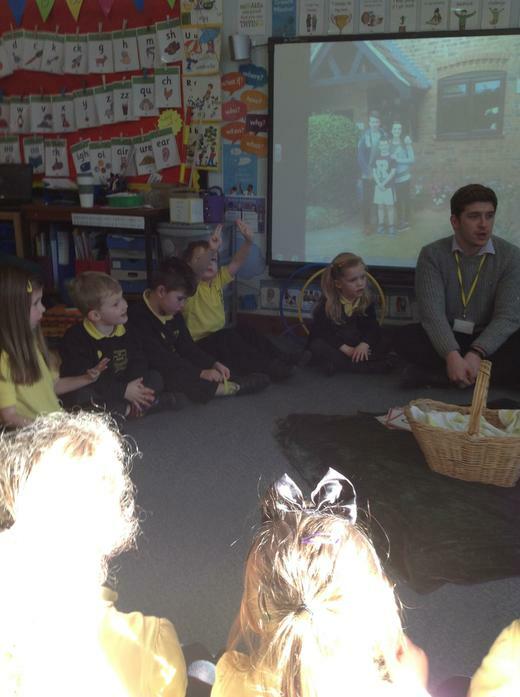 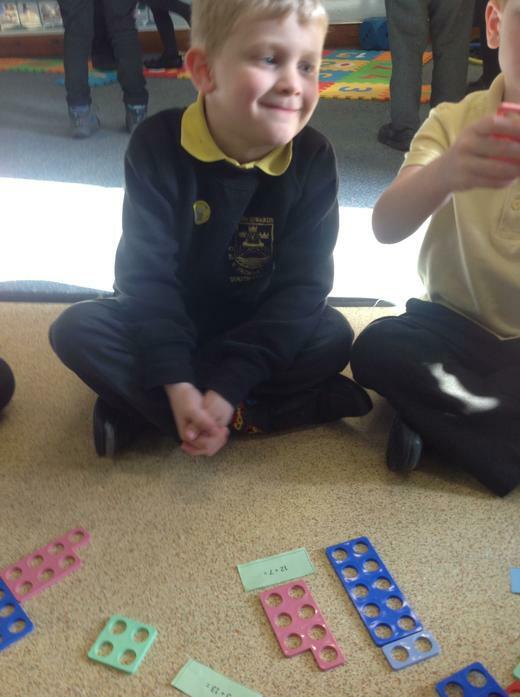 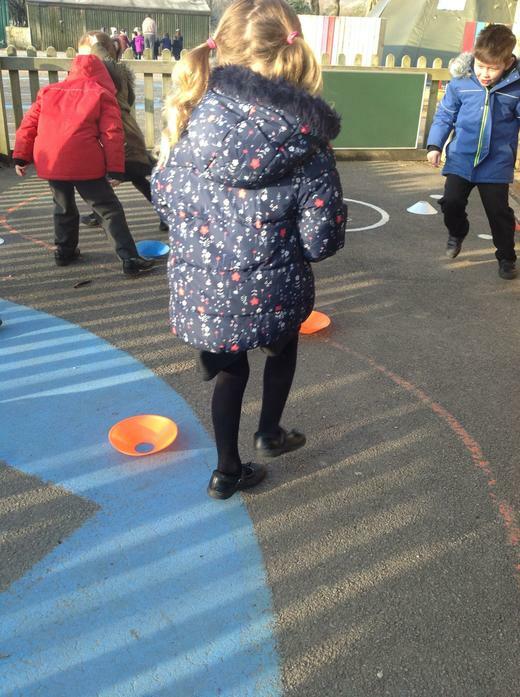 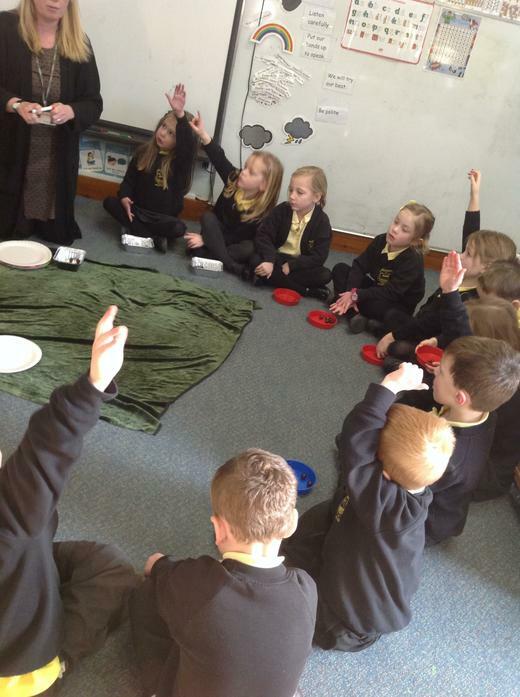 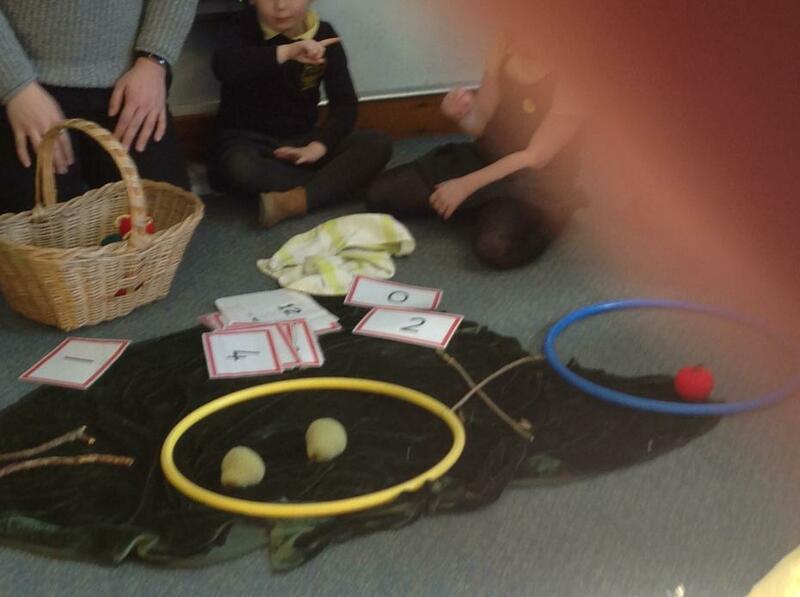 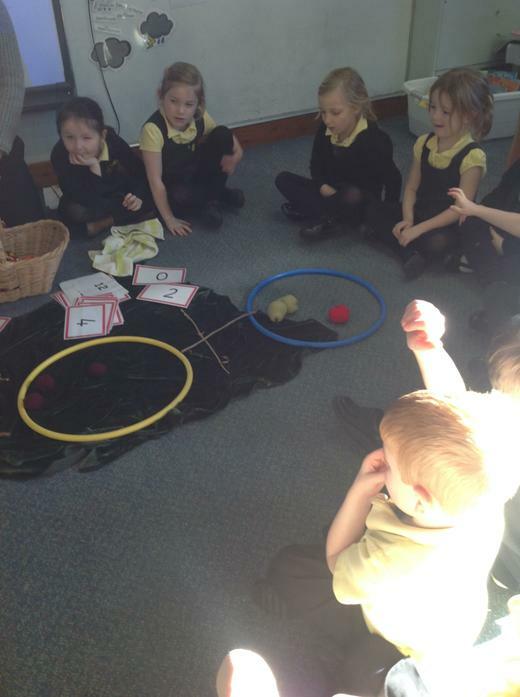 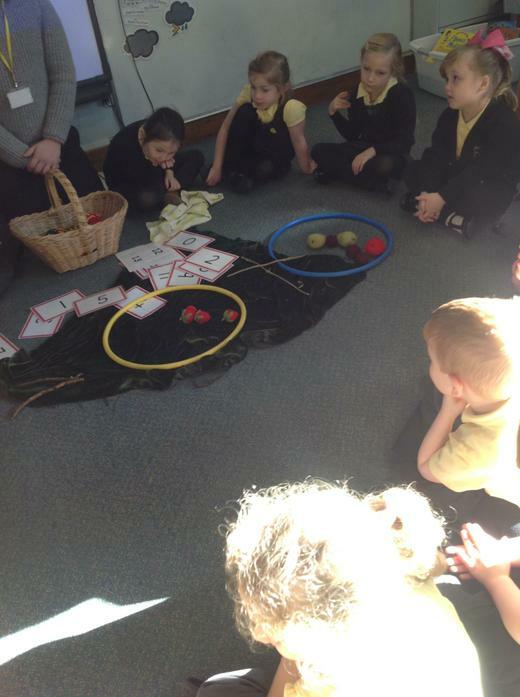 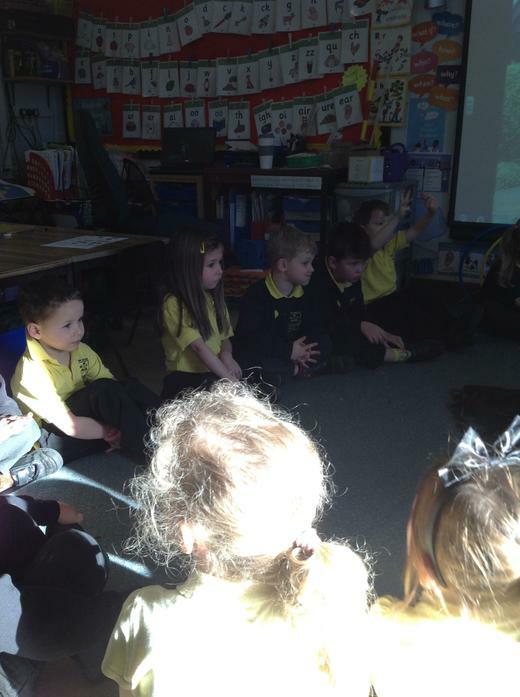 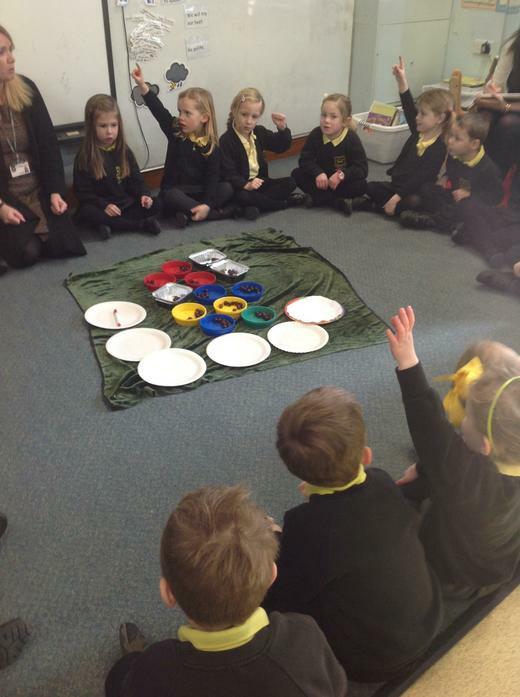 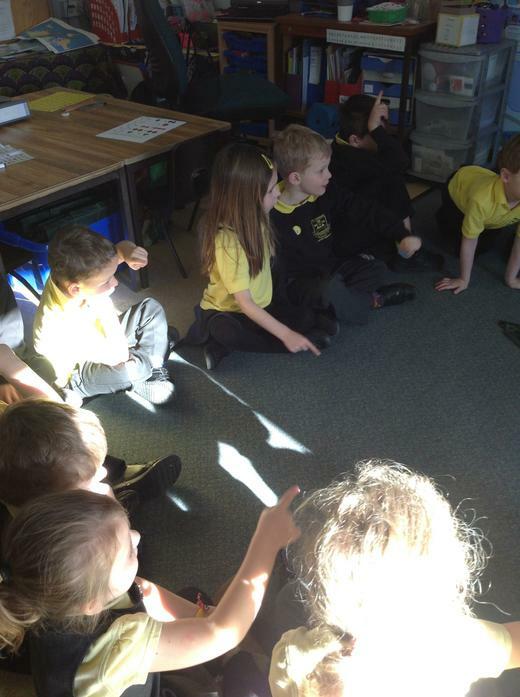 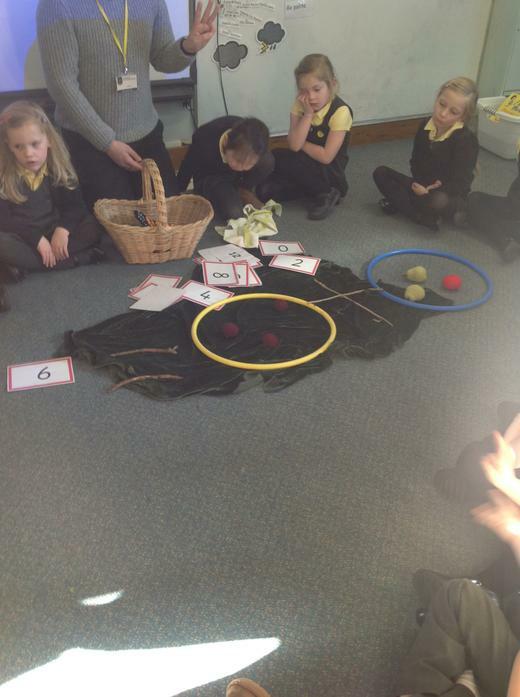 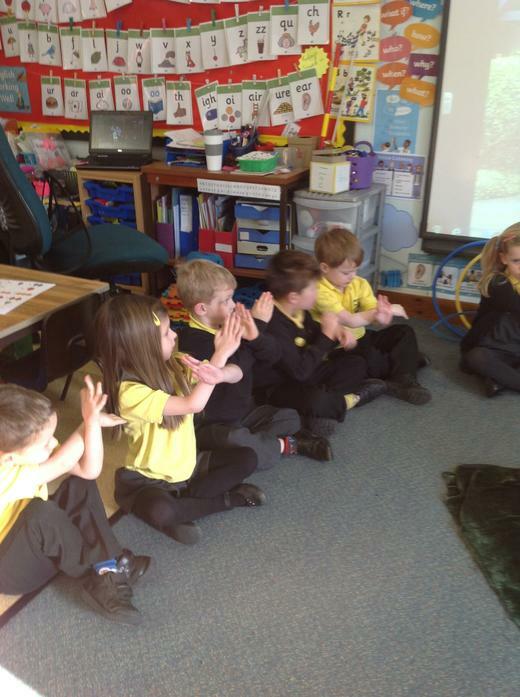 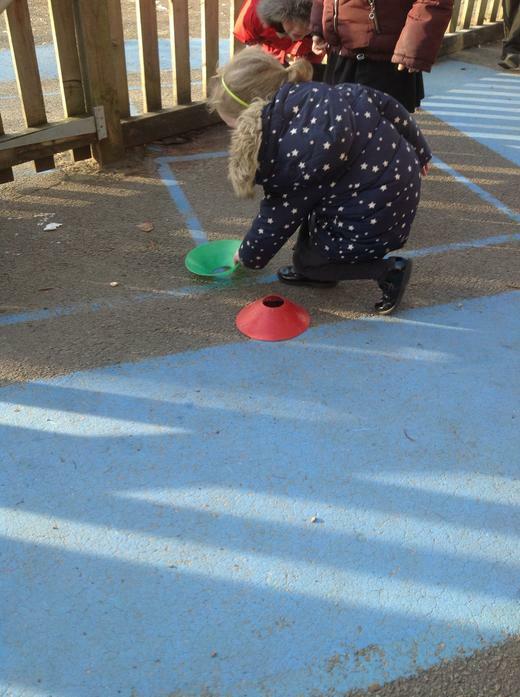 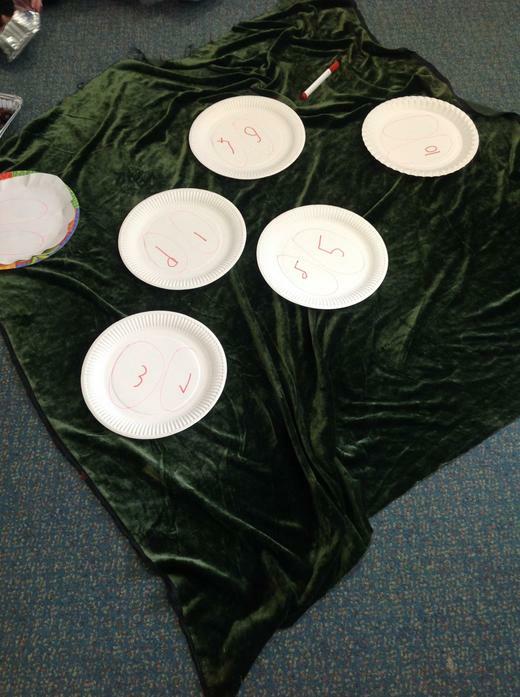 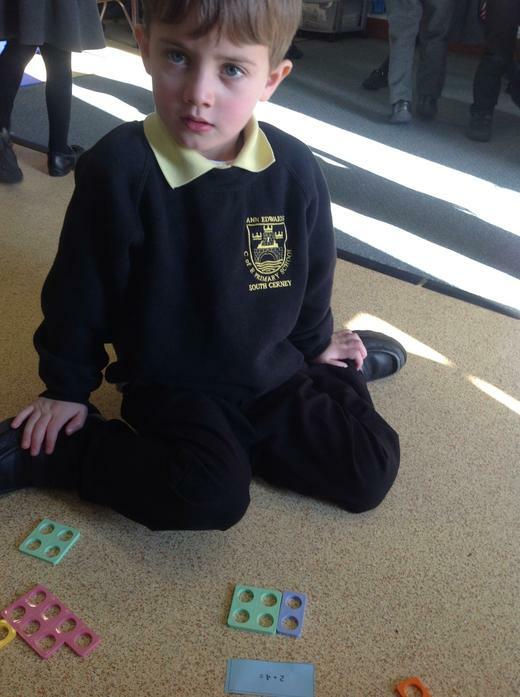 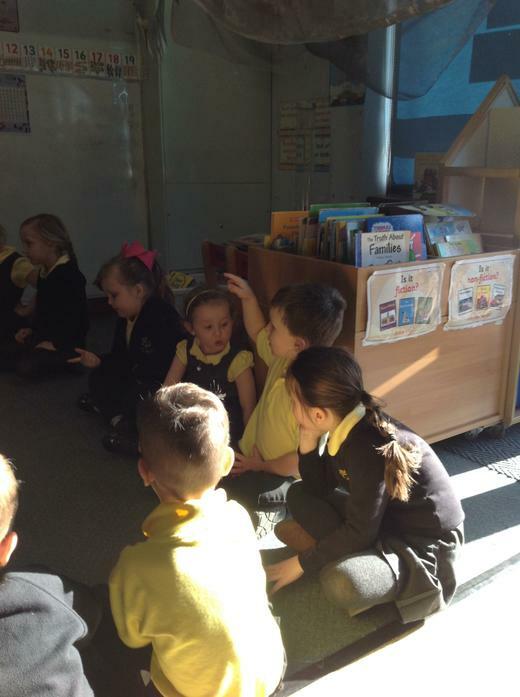 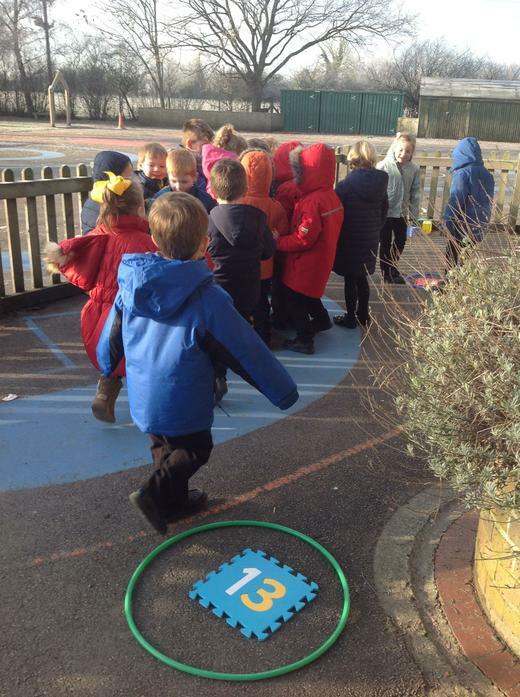 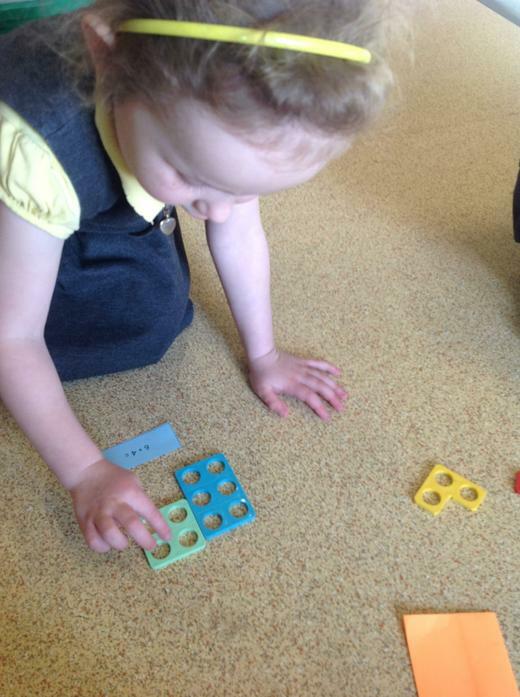 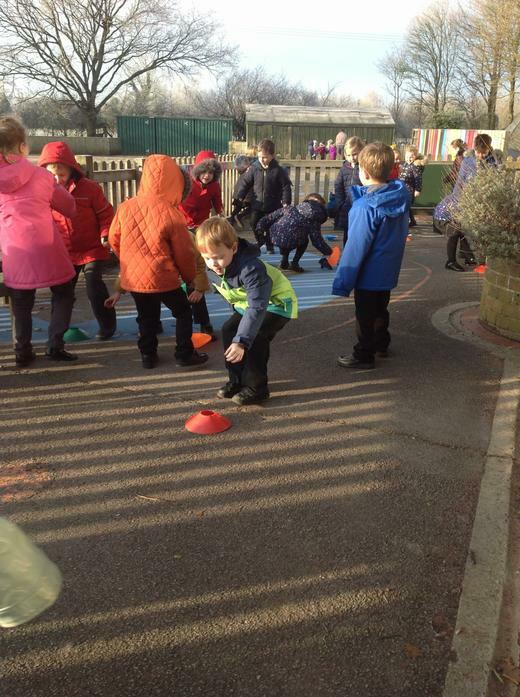 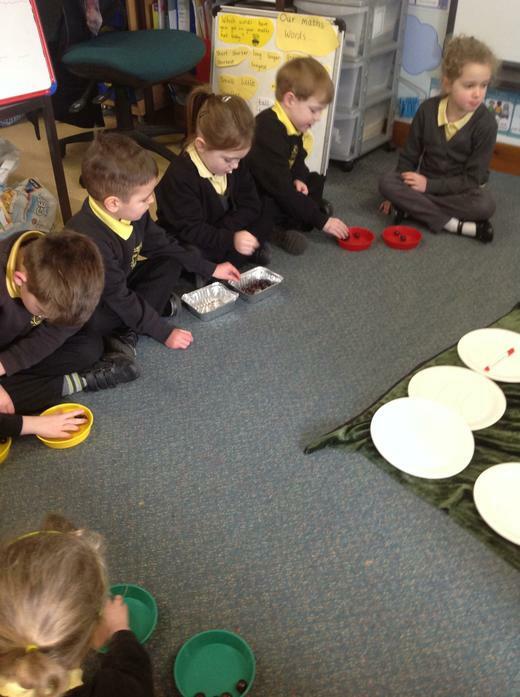 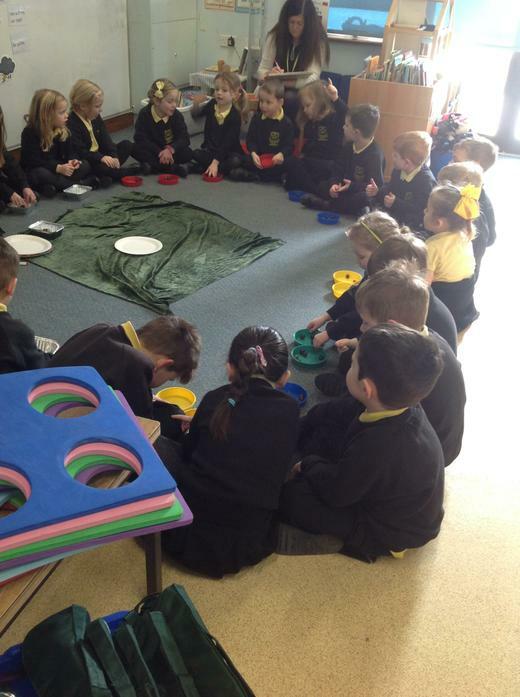 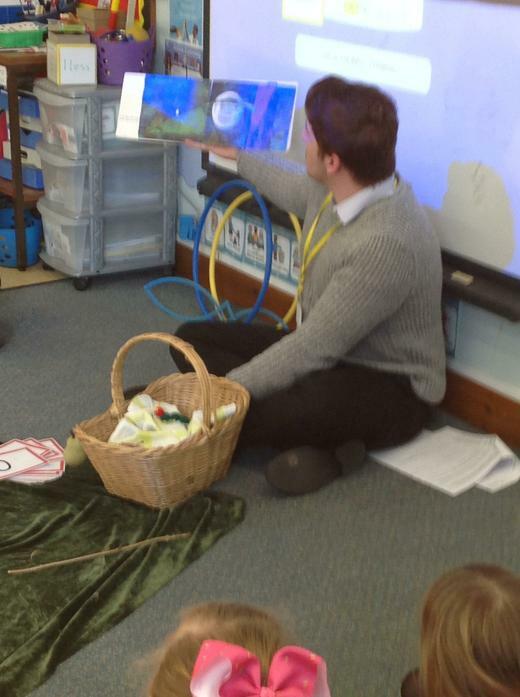 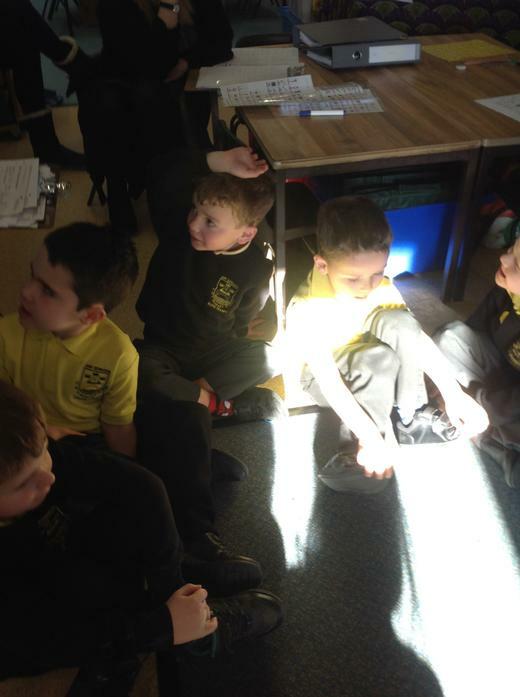 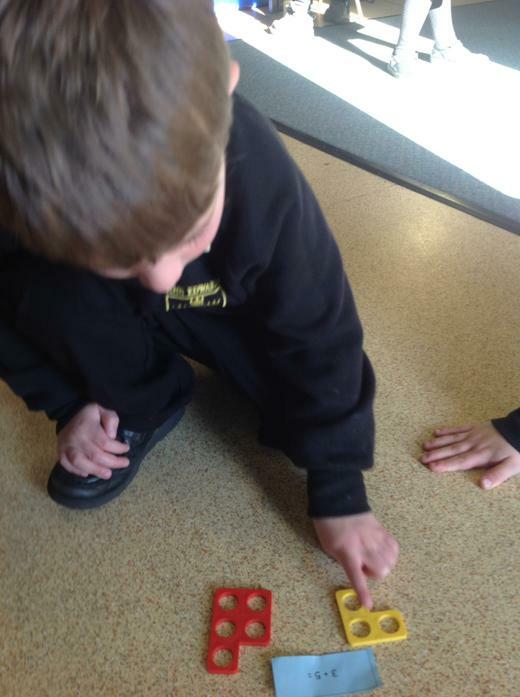 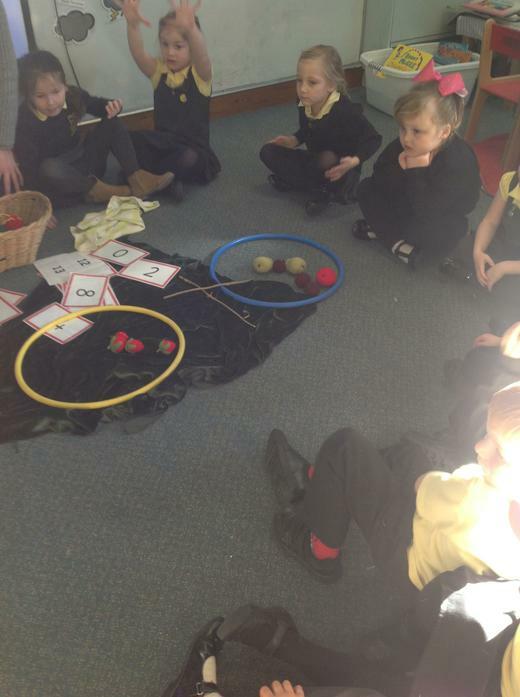 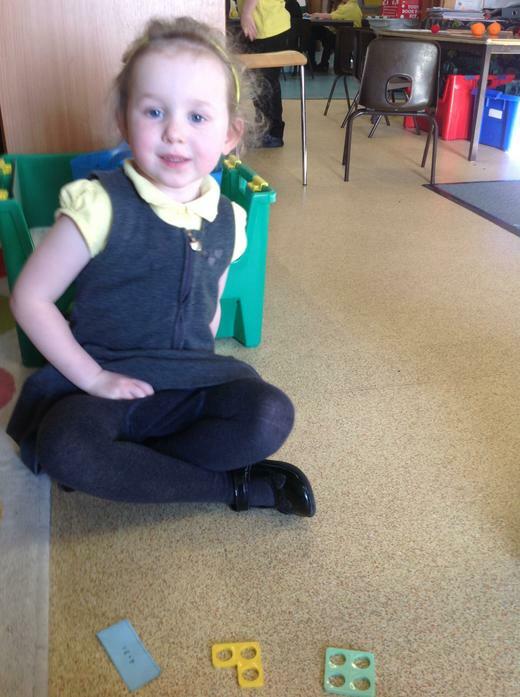 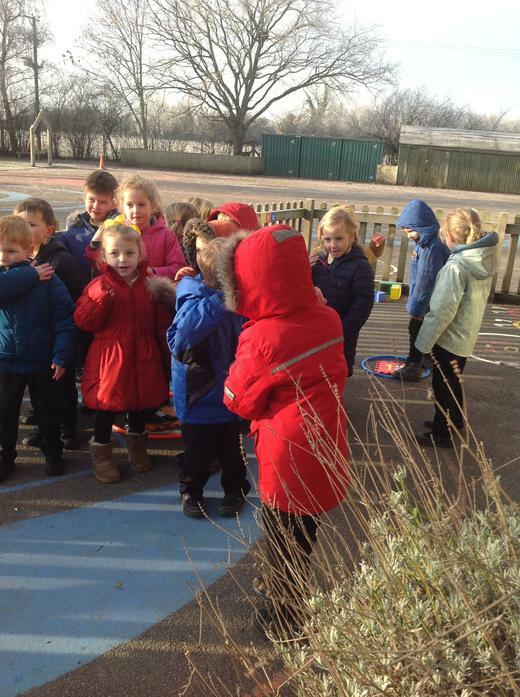 During Maths week we played lots of maths games did lots of maths investigations! 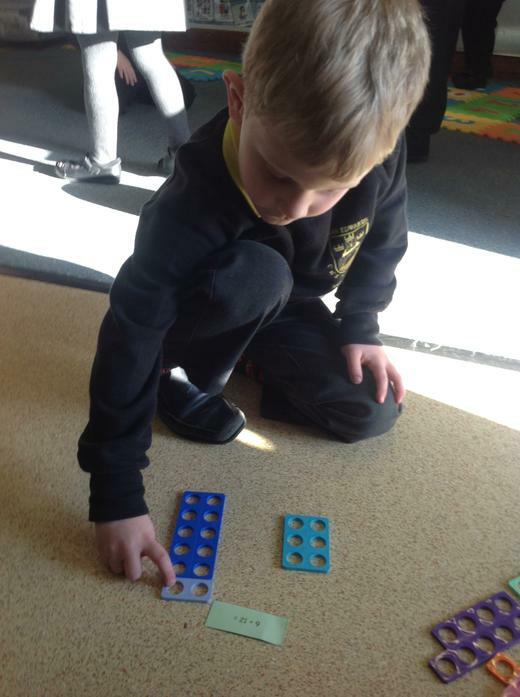 We compared numbers to think about putting them in order from smallest to largest. 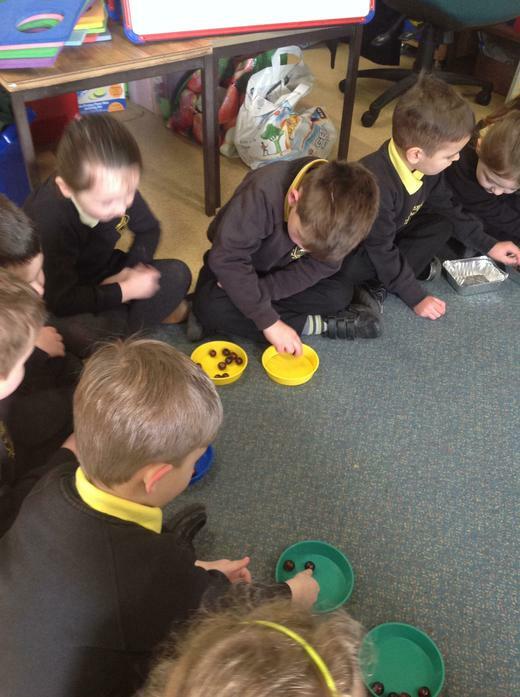 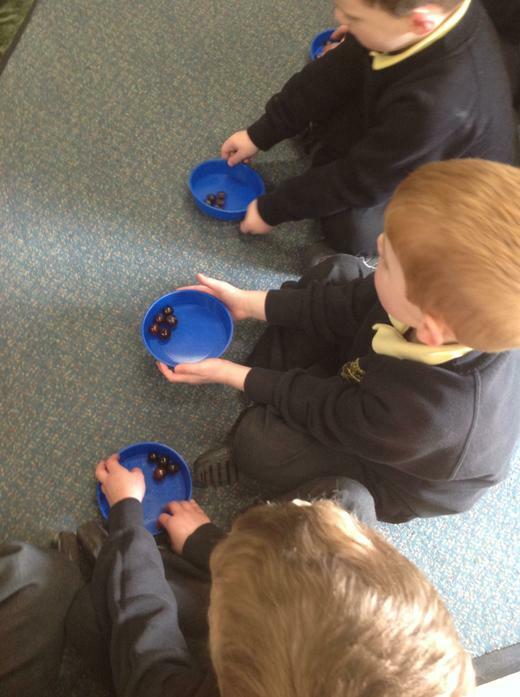 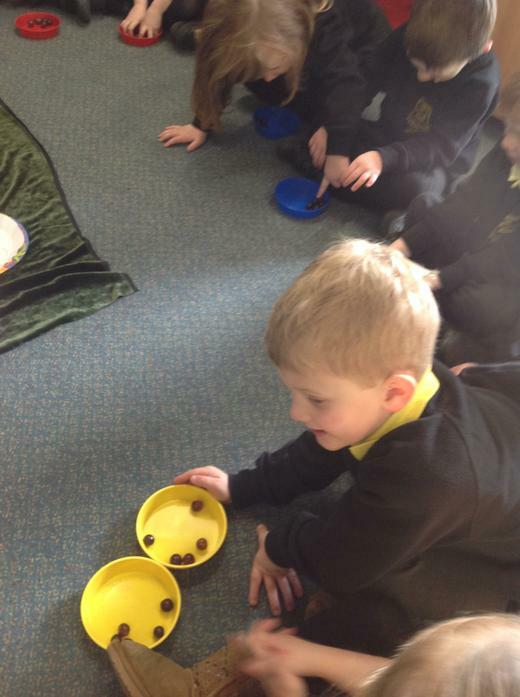 We found one more and one less of numbers up to 20 and we used grapes to find as many different ways as we could to add 2 numbers together to make 10!